The Search Engine for Clouds! In addition, the migration to container technology brings even more complexity. 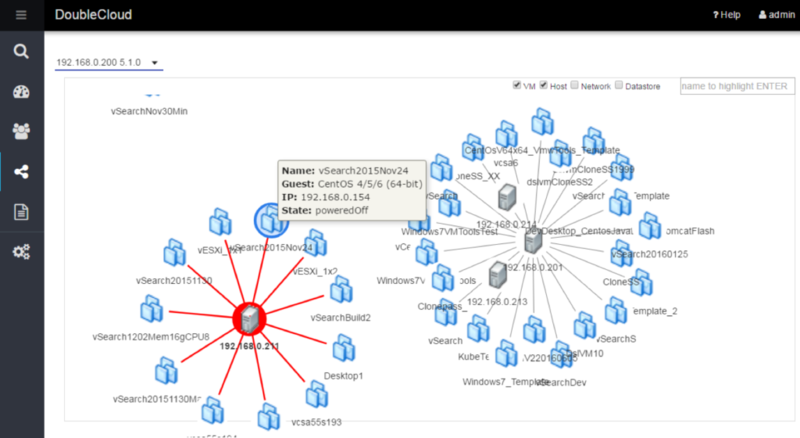 DoubleCloud’s vSearch is the most powerful search engine available for any cloud infrastructure. It empowers administrators to search and act on vital intelligence. 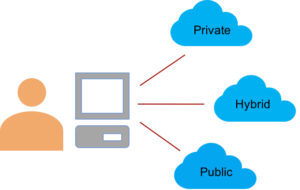 DoubleCloud’s technology simplifies the complex and provides you more control over your cloud. Search, view, and manage from the “big picture” rather than individual views. 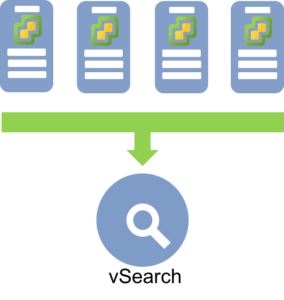 Simple and Advanced queries allows searches across any cloud type across all data centers. Avoid repetitive and time consuming operations. 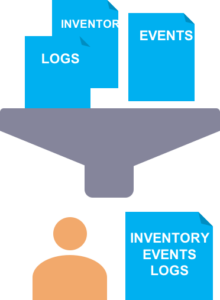 Define your vCenters in the easy to deploy vSearch and in minutes you’ll be searching through your entire cloud inventory and events in a “single pane of glass”. 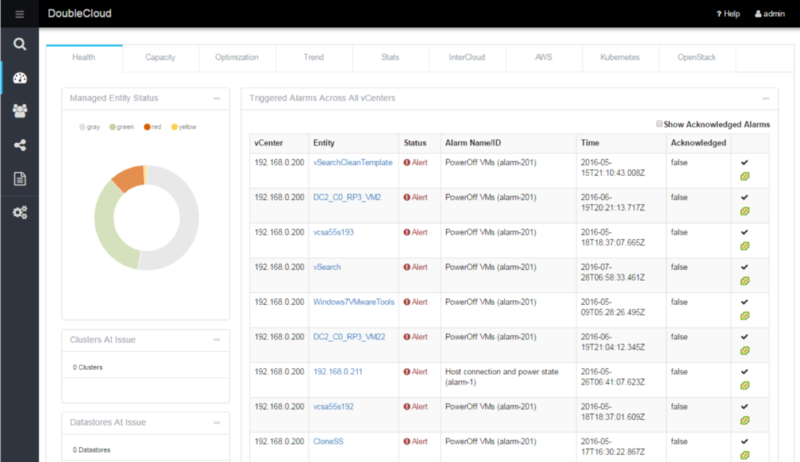 It connects to ALL your vCenters, AWS, Azure, Docker, Openstack for their inventories and events in real-time, and empower users to search, analyze, visualize, report with Google like HTML5 Web interface. 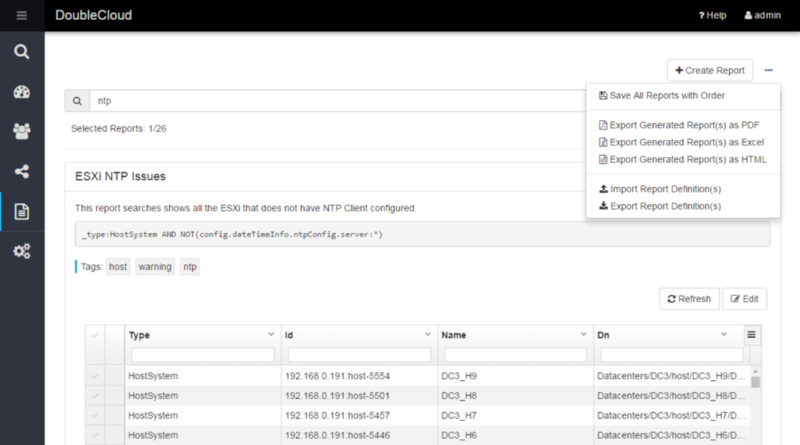 Use built-in filters to view select resources that are located anywhere in your cloud. “Google” any virtual resource or event quickly and with ease. Prevent asset contention. Manage and assign virtual assets across your Private, Public, or Hybrid clouds. 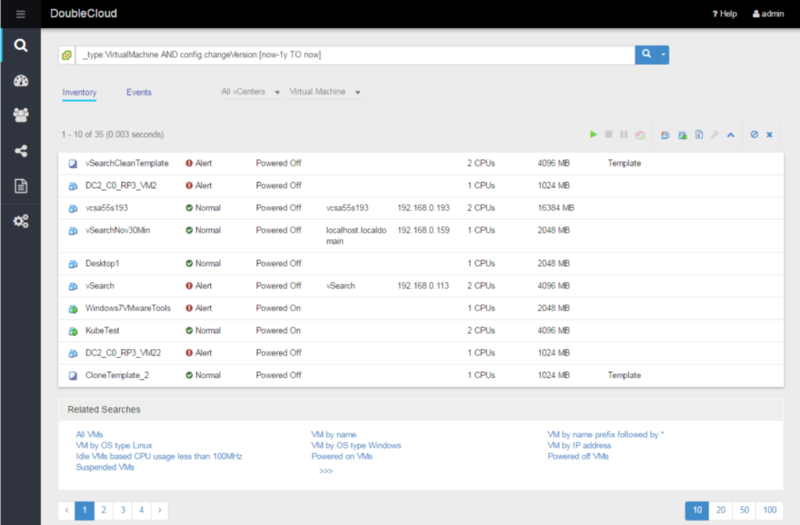 vSearch supports vCenters, AWS, Azure, Docker, and Openstack. Assign VMs or hosts to an owner, team, or project. The assignments are also recorded for historical purposes.